Easter is hopping on up. 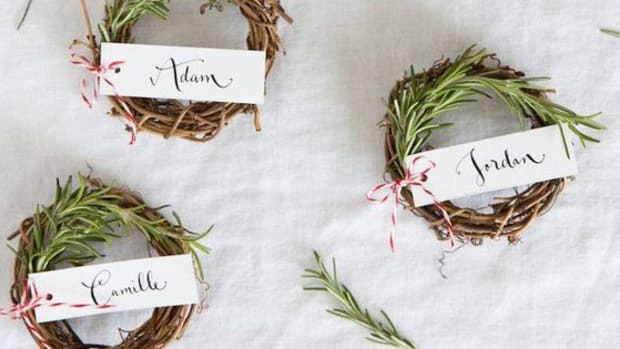 Are you in a last-minute pinch to prepare something tasty for the pastel and Peep-ridden holiday? 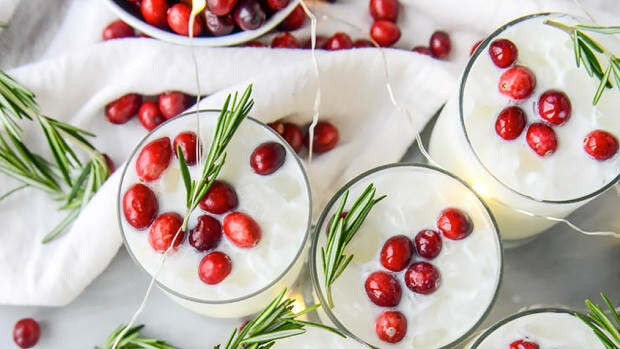 Whether you’re playing hostess or need an easy dish to bring along, these recipes are bound to please those who brunch. 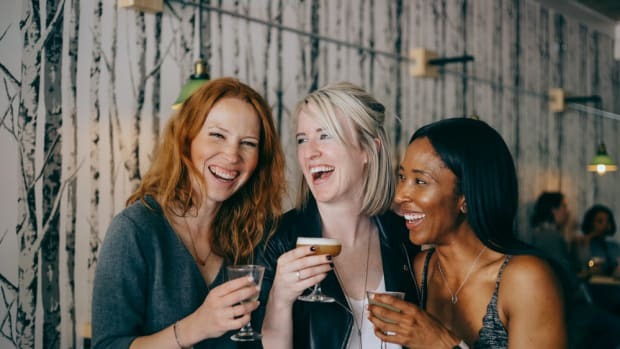 Invented by talented female chefs, these appetizers, sides, main dishes, desserts, and drinks can be whipped up in twenty minutes or less. 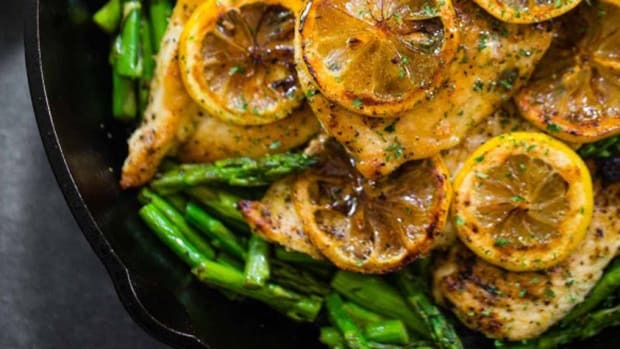 There’s no need to fret over food prep with these simple yet satisfactory concoctions. 01. 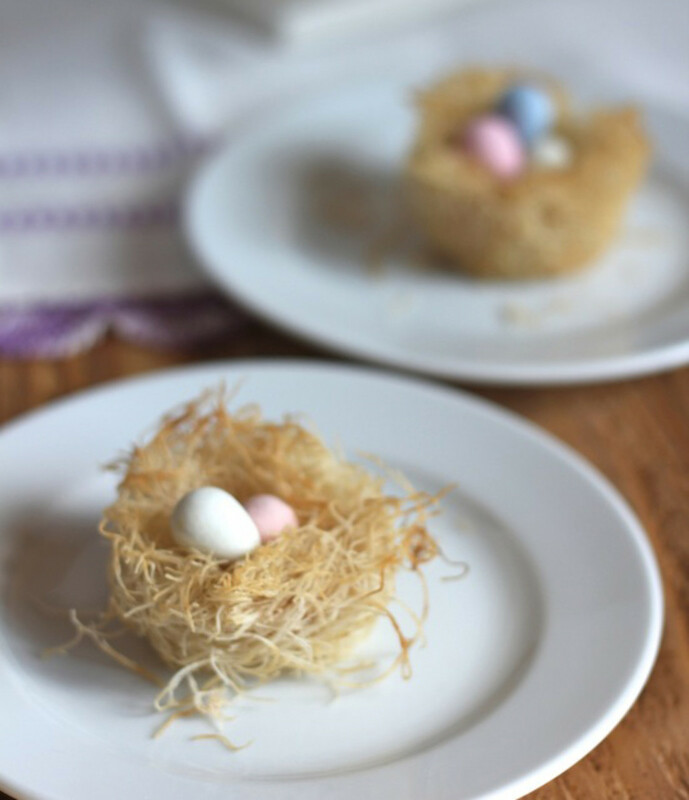 Edible Easter Egg Nests: Elaine of The Italian Dish creates edible Easter egg nests for her Easter gatherings, featuring shredded phyllo (a thin unleavened pastry dough). 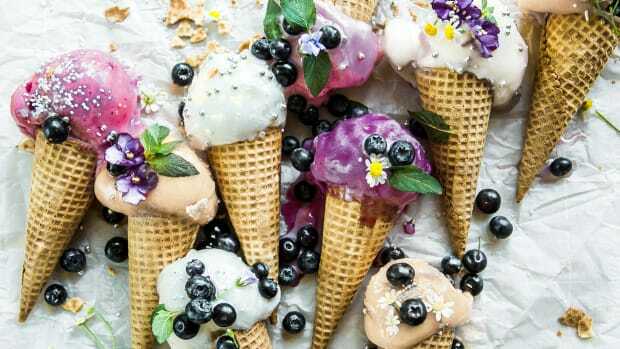 Tasty and decorative, this crowd-pleasing app is adorable—and yummy. 02. 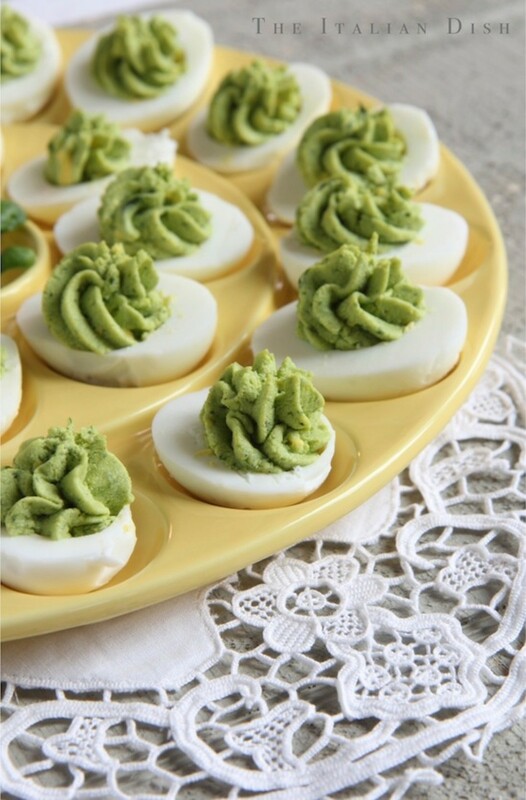 Pesto-Stuffed Eggs: Another winning app by Elaine, these pesto-stuffed eggs give a spring twist to basic hard-boiled eggs. Top them off with pesto mix to serve in minutes. 03. 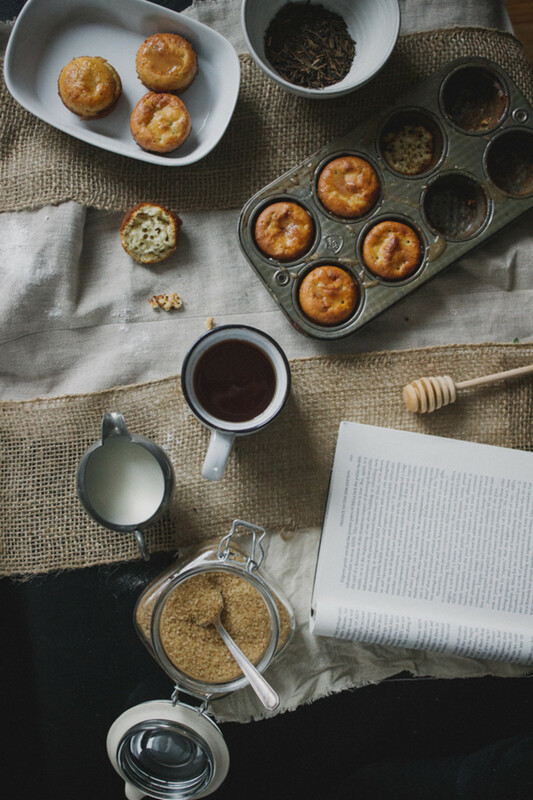 Earl Grey and Buttermilk Muffins: Verily recommends a simple Earl Grey and buttermilk muffin recipe. These lightly glazed muffins are perfect with a pot of tea. 04. Warm Spring Salad: Angela of Oh She Glows shares a delectable recipe for a warm spring salad. 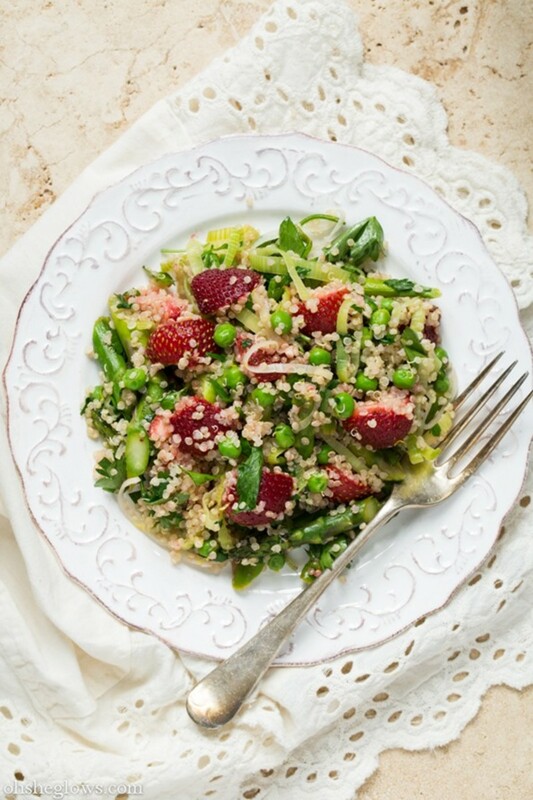 It’s a light, refreshing side with fresh toppings of strawberries, asparagus, and quinoa. 05. 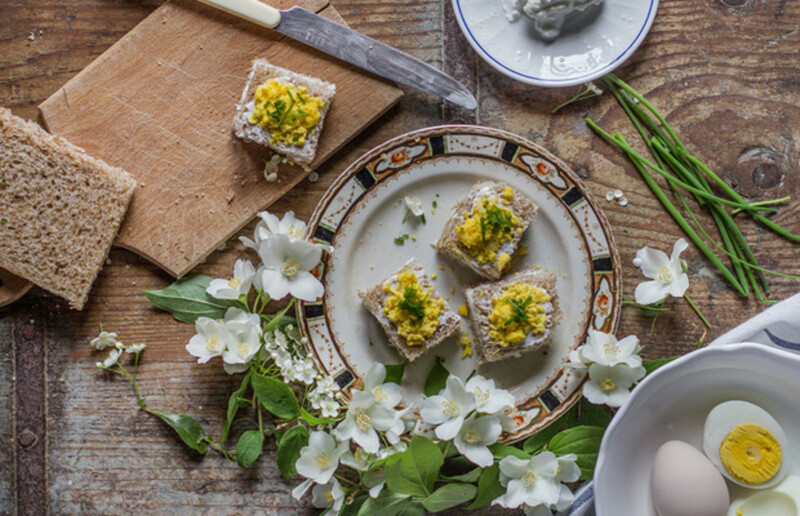 Mimosa Sandwiches: A delicate and pretty side, mimosa sandwiches by Valentina of Hortus Cuisine are serve-ready after a few mixes, spreads, and chops. The cheese, egg, chives, and bread combo makes a feast for the eyes and belly. 06. 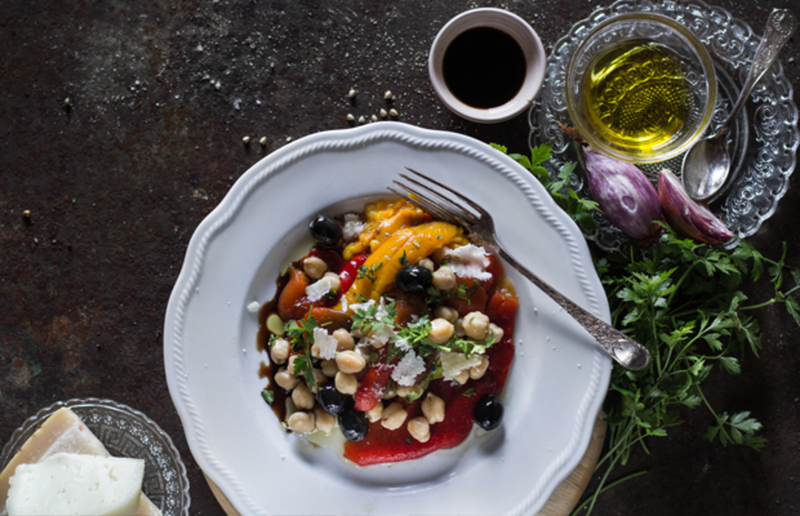 Chickpea and Roasted Pepper Salad: Valentina also shares a chickpea and roasted pepper salad recipe for a light Italian-inspired side. Buy the balsamic vinaigrette dressing to save even more time. 07. 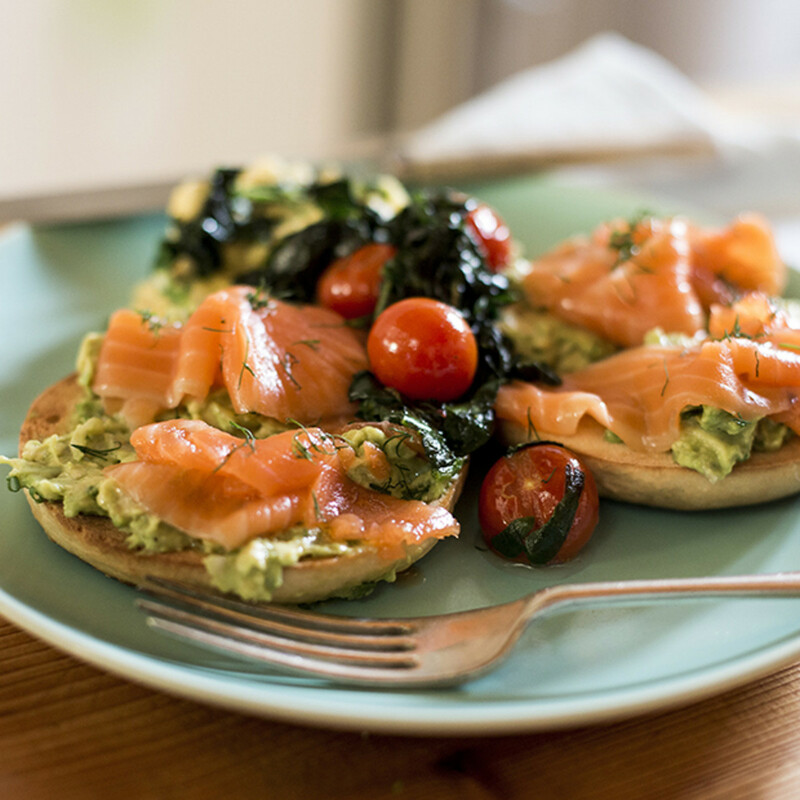 Smoked Salmon Bagel: Nadia of The Good Food Cook has a hearty yet healthy recipe for making a smoked salmon bagel layered with crushed avocado, tomatoes, spinach, and scrambled eggs. 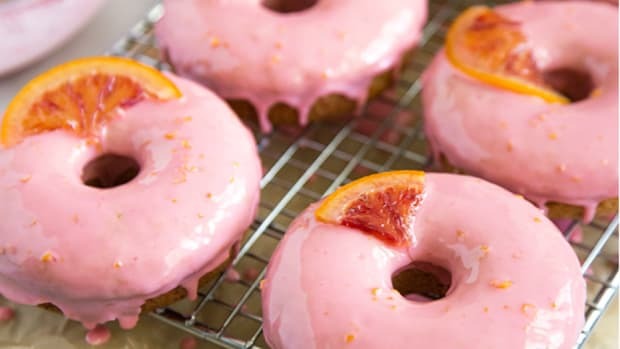 Classic yum. 08. 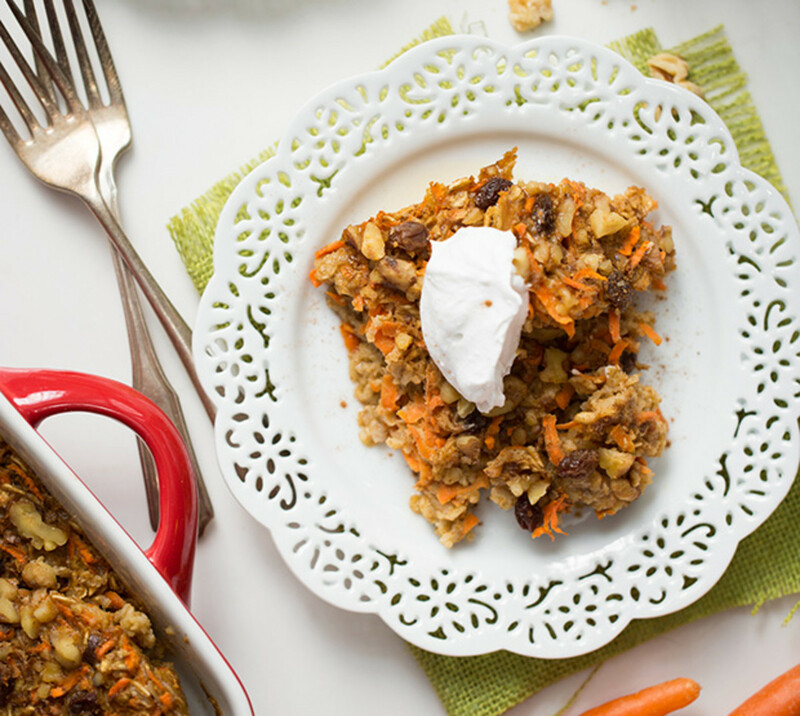 Carrot Cake Baked Oatmeal: Carrot cake lovers will relish Angela’s vegan carrot cake baked oatmeal. 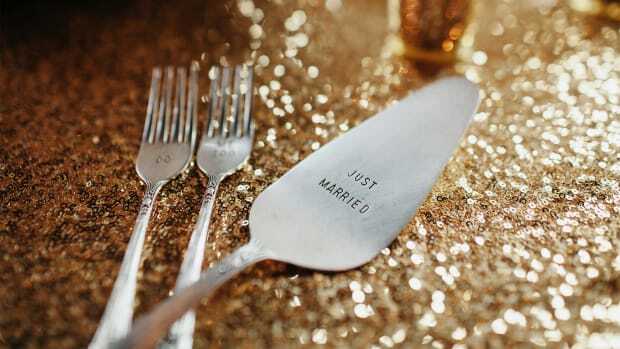 She recommends serving it polished with a dollop of whipped cream and a pinch of cinnamon. 09. 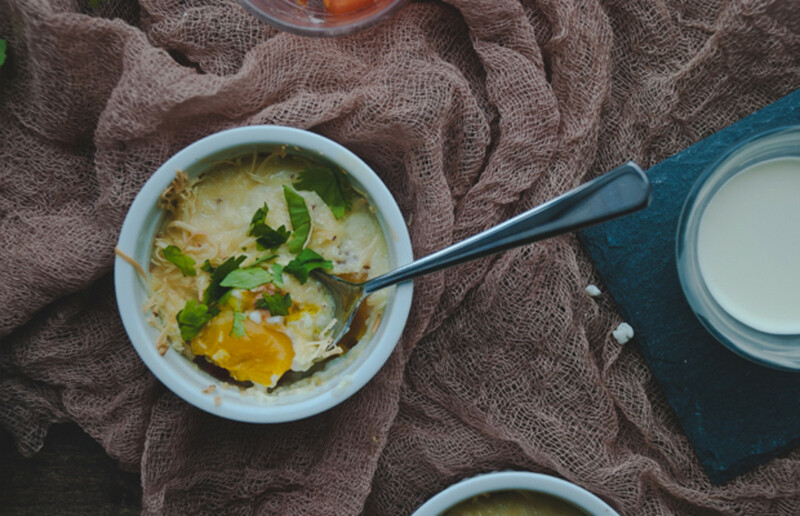 Eggs en Cocotte: Cynthia of Two Red Bowls whipped up an eggs en cocotte recipe you can customize with your choice of fillings and cheeses. It serves two, so share with someone special, or multiply the ingredients to feed your party of Easter brunchers. 10. Coconut Macaroon Tart with Passion Fruit Cream: Elizabeth of Sugar Hero creates a delectable coconut macaroon tart with passion fruit cream. To speed prep, switch out the homemade filling for premade whipped cream or frosting. 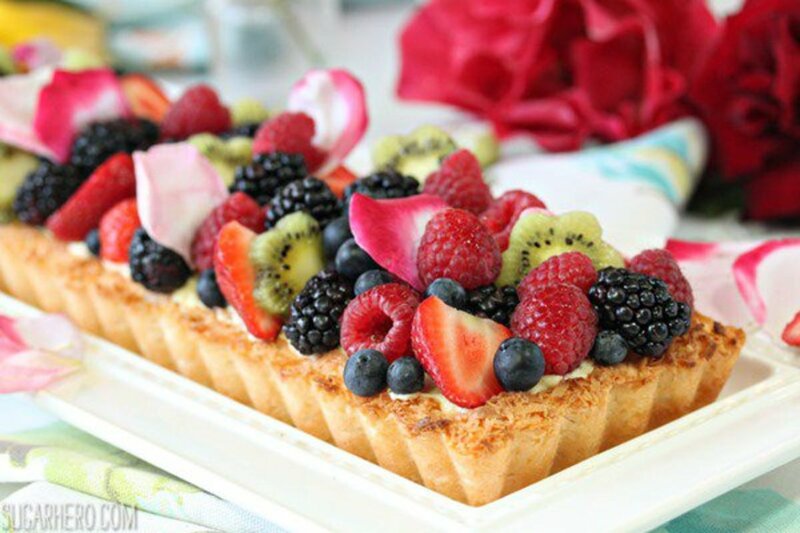 Just bake the crust, add the filling, and top with fruit. 11. 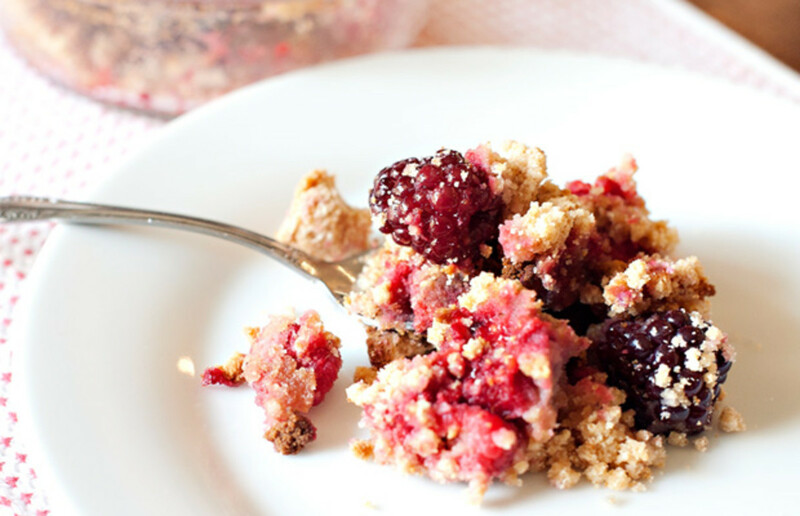 Paleoberry Cobbler: Fresh and crispy, this paleoberry cobbler recipe is a natural dessert that paleo and non-paleo diets can enjoy. 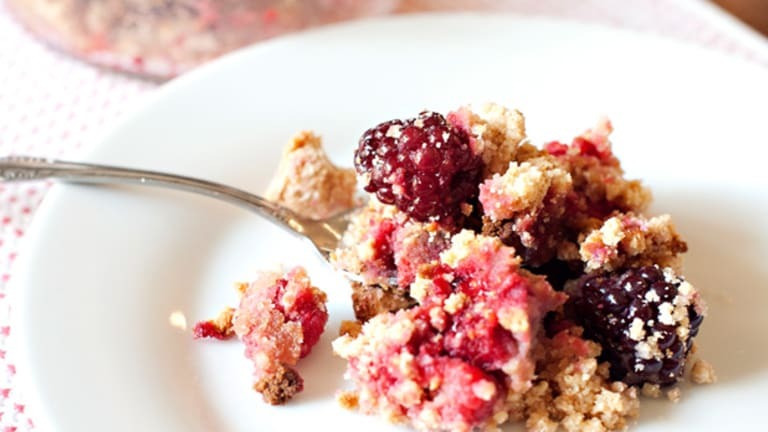 The seasonal fruits and crumbly texture are an Easter combo treat. 12. 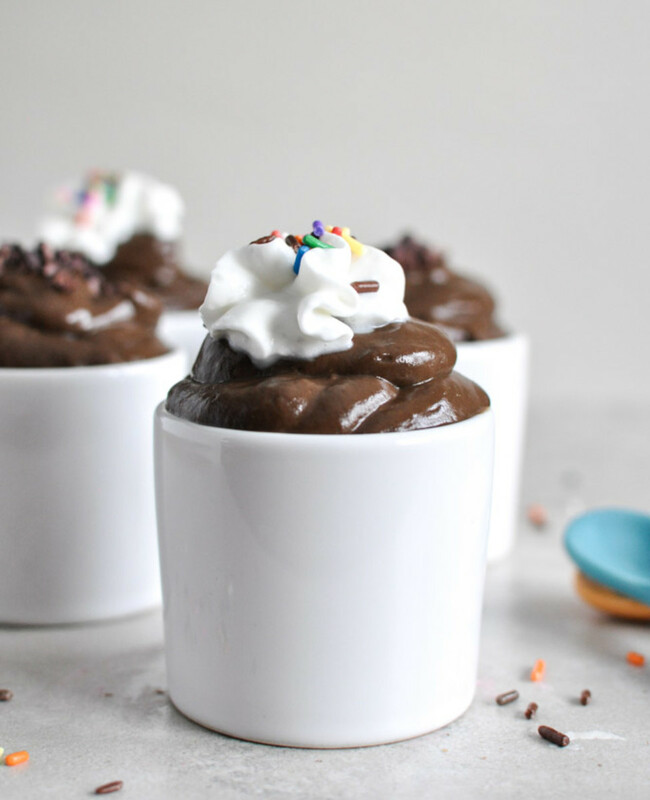 Chocolate Avocado Pudding: Jessica of How Sweet It Is has a quick solution for a healthy Easter brunch ending: chocolate avocado pudding. 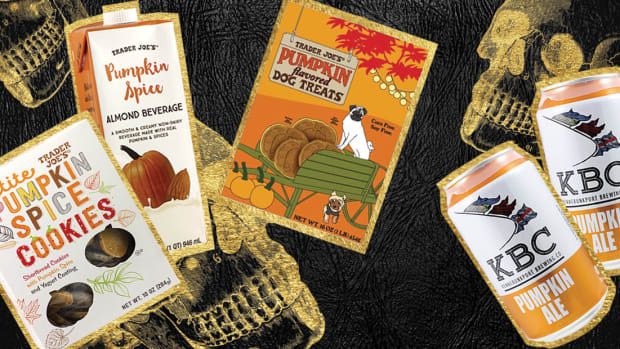 To please both kid and adult sweet teeth, it is full of fiber, good fats, and antioxidants. 13. 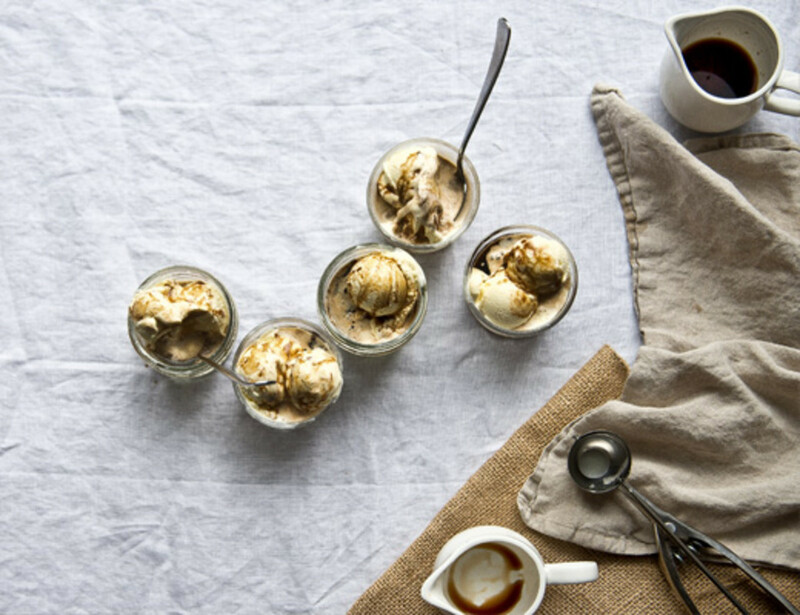 Cold-Brew Affogato: For a sophisticated spin on a cool classic, Cynthia of Two Red Bowls enjoys making cold-brew affogato. Brew the coffee the night before. Scoop, pour, and serve immediately on Easter Sunday. 14. Basil Lime Cocktail: For a taste of tequila, mix up this basil lime cocktail by Elaine of The Italian Dish. 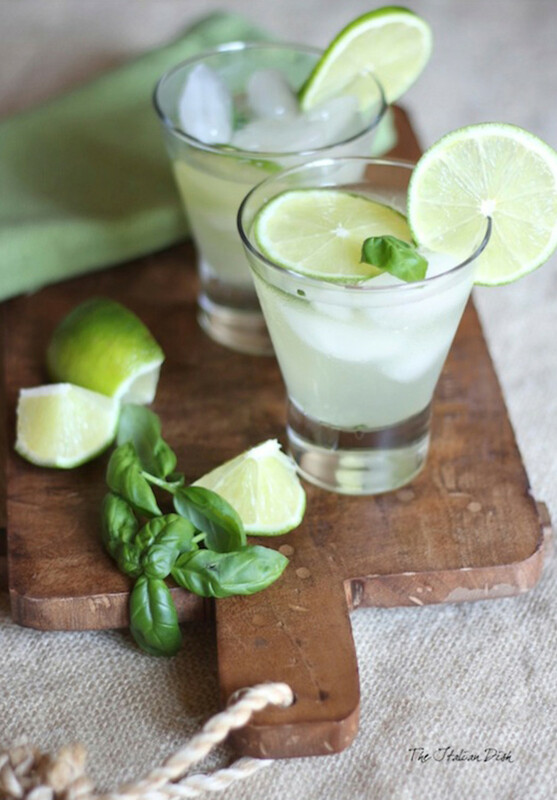 Together, the lime and basil bring out an Easter vibe. 15. Watermelon Sparkle Mocktail: Here’s a watermelon sparkle mocktail to include guests of all ages and states (pregnant, anyone?). The fruity, energizing flavor will keep Easter moods high. 16. 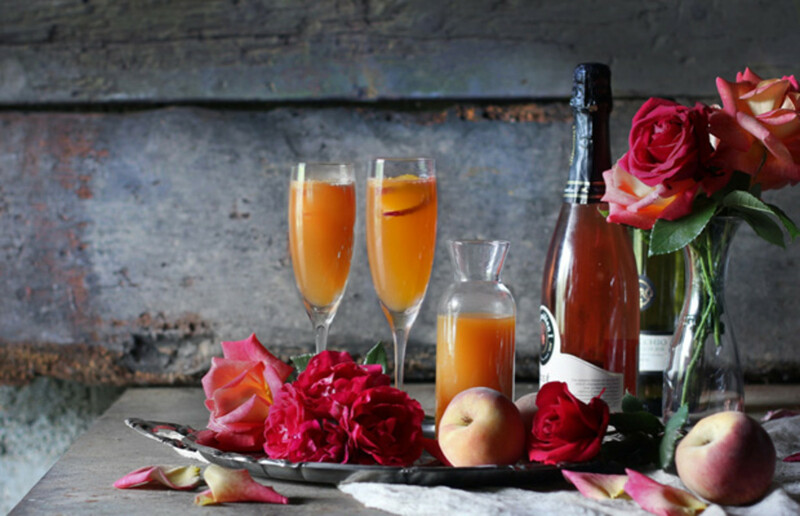 Fruity Bellinis: These sparkling Bellinis feature soft peaches and raspberries. 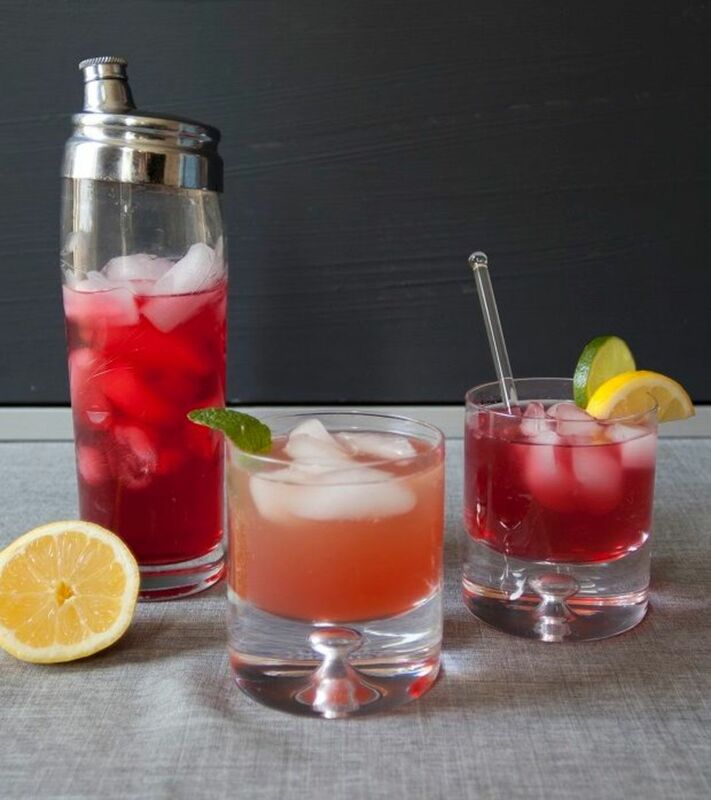 Serve this classic Italian cocktail with apps, during the main meal, or alongside dessert—any time is a good time to Bellini.